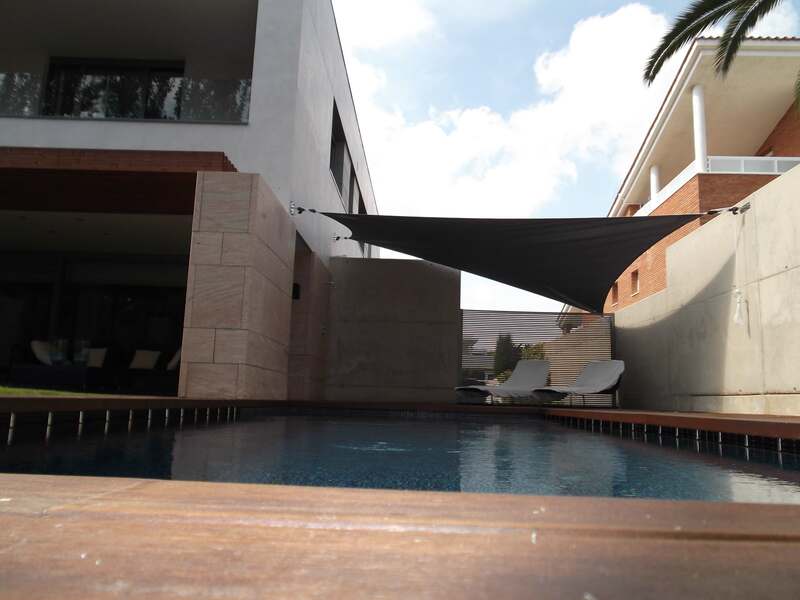 Shade sails perfectly integrated into your space and donating more functionality. 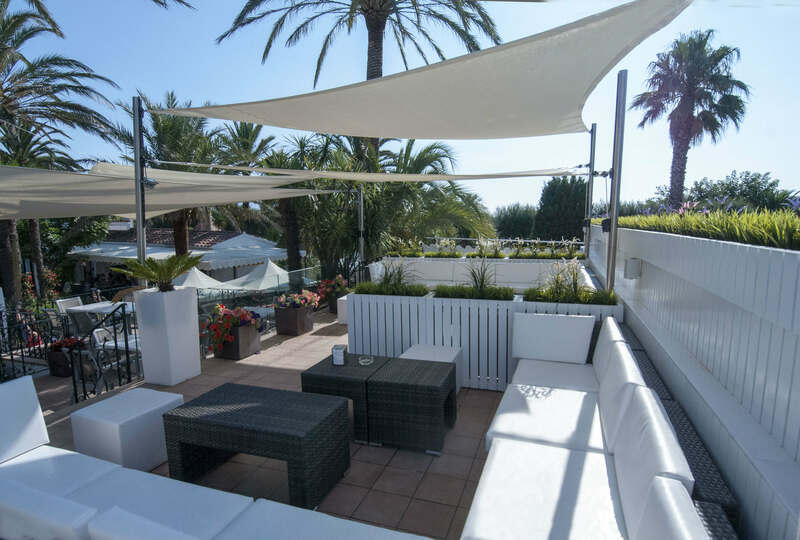 We apply all our knowledge in nautical sails to make your awning or shade sail perfectly integrated into your terrace, garden or trade and provide beauty and functionality. 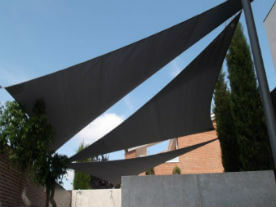 The best sails on the market backed by our experience and nautical technology. 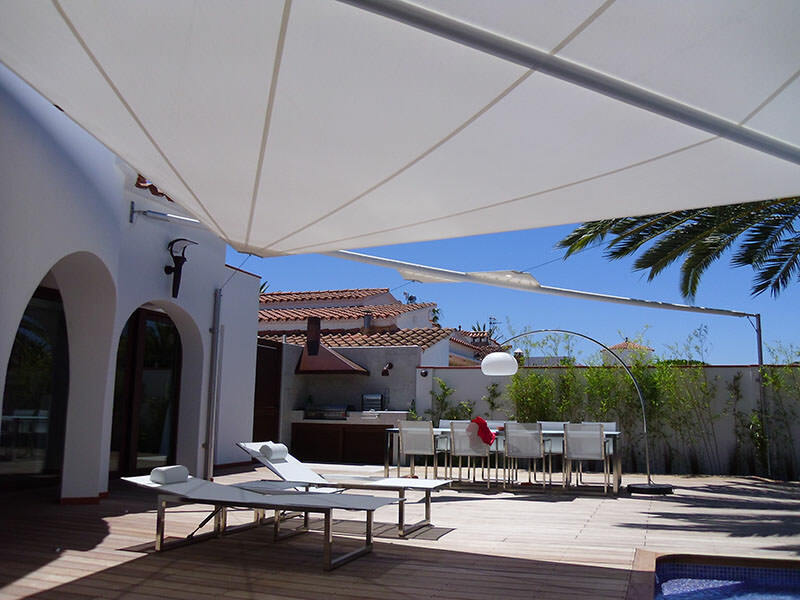 It is the best alternative to traditional awnings because it uses the reel systems of the yachts but manually. 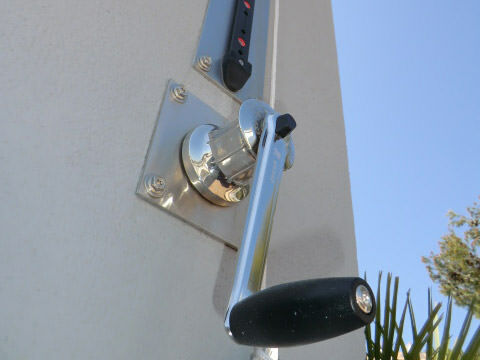 The alternative to traditional awnings, using reel systems for yachts with the maximum comfort and safety.